1337392693 -The bestselling UNDERSTANDING NUTRITION makes the science of nutrition meaningful and memorable. Updated with the latest available research and the new 2015-2020 Dietary Guidelines, the 15th Edition emphasizes active learning and prepares students for their future careers. 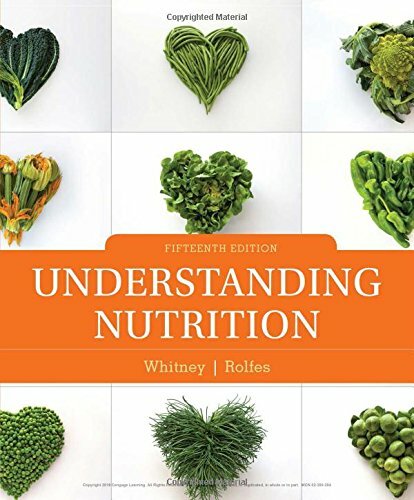 Authors Whitney and Rolfes draw readers into the study of nutrition with a lively and approachable writing style–dispelling students’ existing misconceptions and empowering them to make better nutrition choices and enact lasting behavior change.